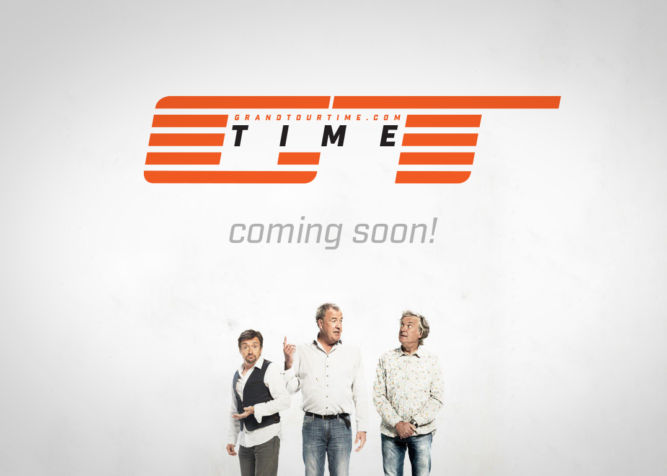 Join the fine folks that brought you Top Gear Time as we continue the journey with Clarkson, May and Hammond. 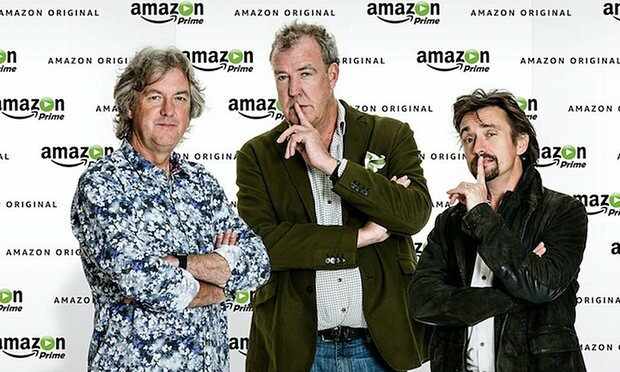 Grand Tour Time will identify and share all the awesome timepieces worn on the new Amazon series. We’ll keep you updated with news and features relating to The Grand Tour and your favorite watches. You can also join the conversation at our Grand Tour Time forum. For more information or to contribute content, contact us at info@grandtourtime.com. We’re looking forward to spotting many more wrists and celebrating our favorite presenters. We hope you join us for Grand Tour Time!